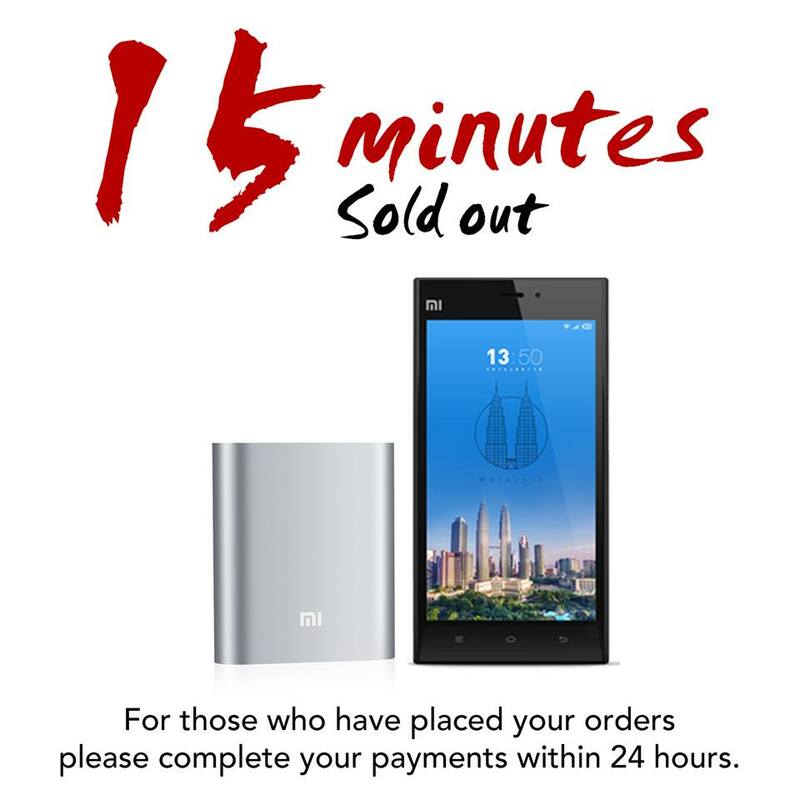 Another round of Xiaomi sales in Malaysia came to an end earlier, and this time round, it managed to sell out even faster than last week’s initial batch despite stocking more products. As usual, the Mi Power Banks sold out much quicker than the Mi 3, and all 6000 Mi 3 and 5000 Mi Power Banks took less than 15 minutes to sell out. It also appears that Xiaomi Malaysia did not manage to fully rectify the technical issues which resulted in the postponement of the sales from yesterday to today. Many have taken to Xiaomi Malaysia’s Facebook page to complain that the site took even longer to load than the last sale, and when it finally was able to load, the Mi Power Banks had long been sold out. This time around, it also appears that returning customers intent on stocking up were much better prepared. 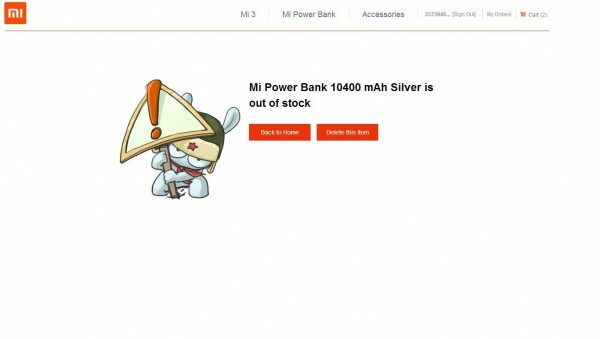 A brief scan on Xiaomi Malaysia’s Facebook page showing posts by others shows that some customers managed to order the Mi 3 and Mi Power Banks several times over, resulting in some really angry and frustrated feedback. At the time of writing, it appears Xiaomi Malaysia has not yet responded to these comments, but have confirmed that this batch was sold out in 15 minutes – two minutes faster than the first round. Nevertheless, Xiaomi has again mentioned that it will be back for another round of sales in the near future. For those who did not manage to place their orders, there will be another time.